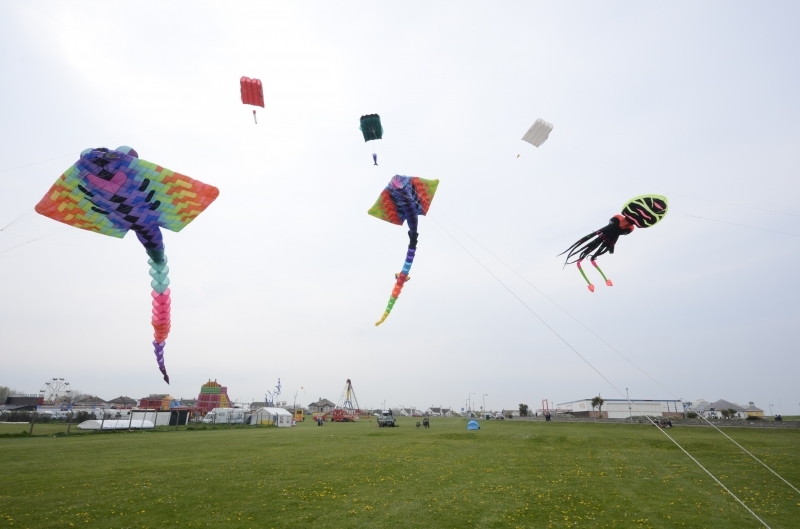 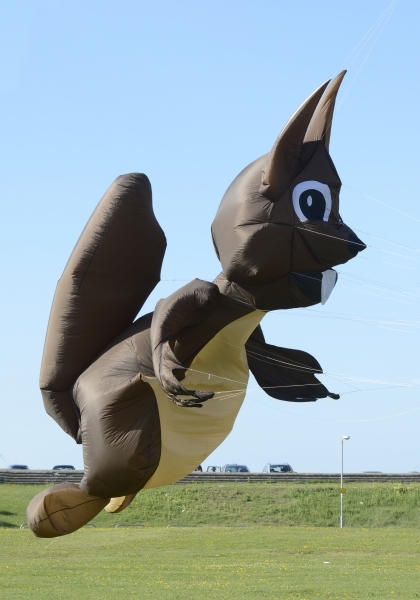 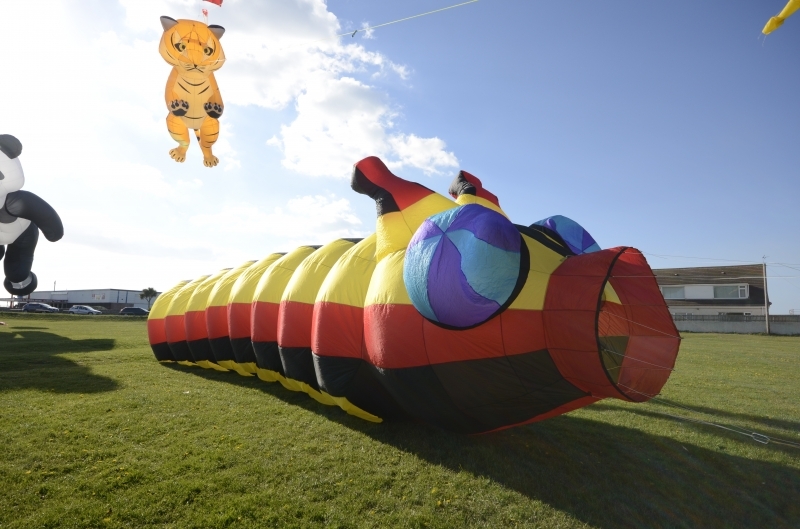 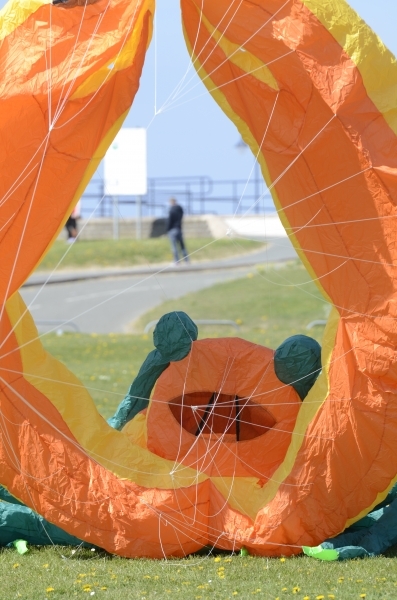 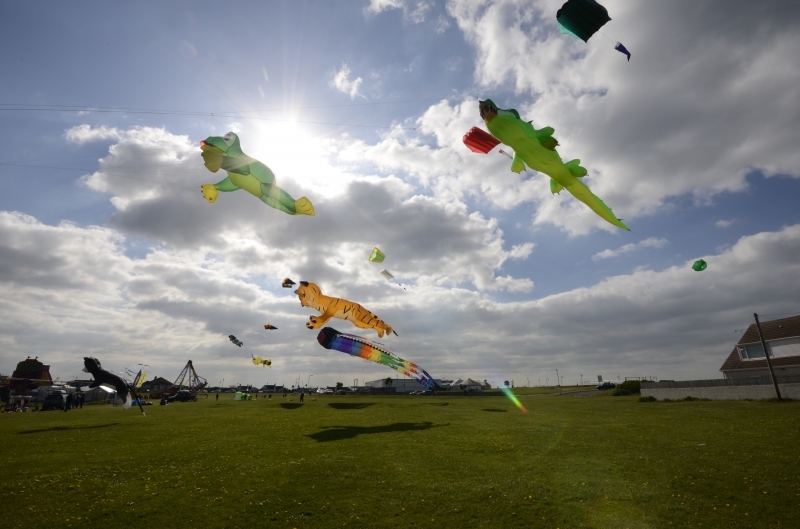 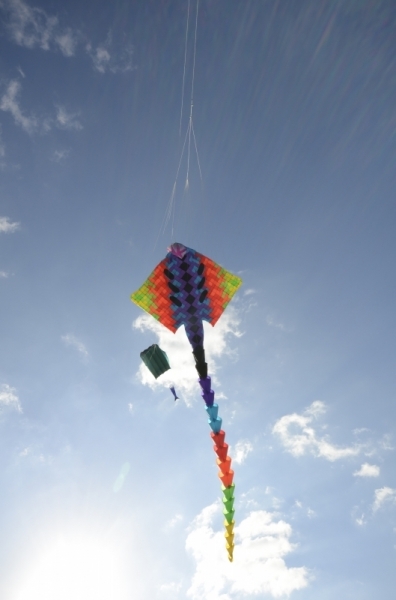 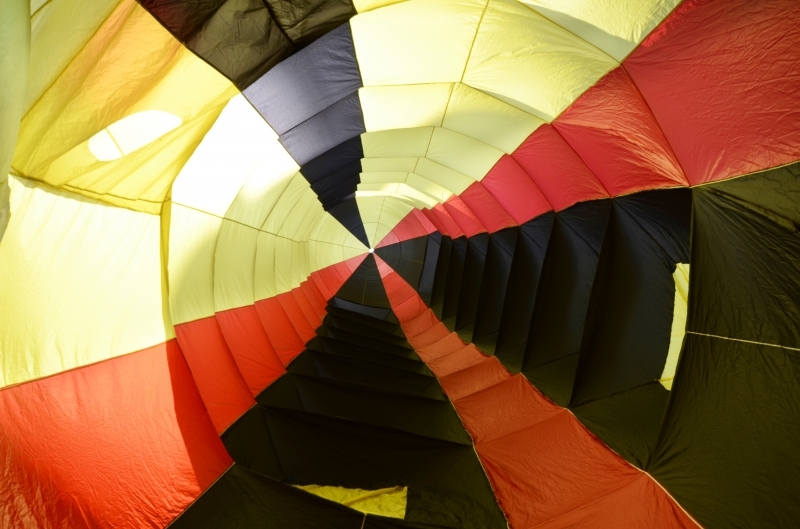 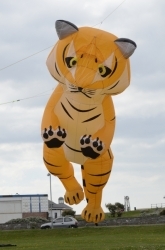 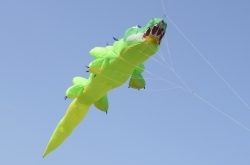 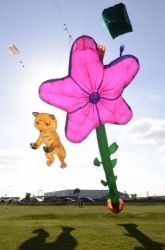 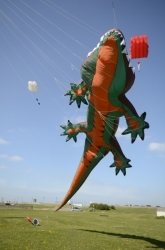 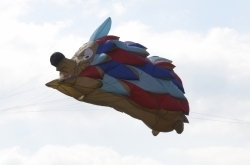 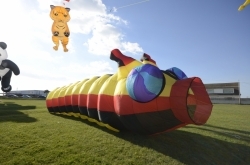 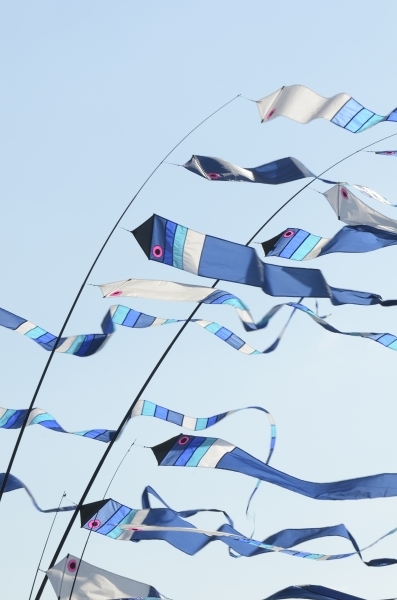 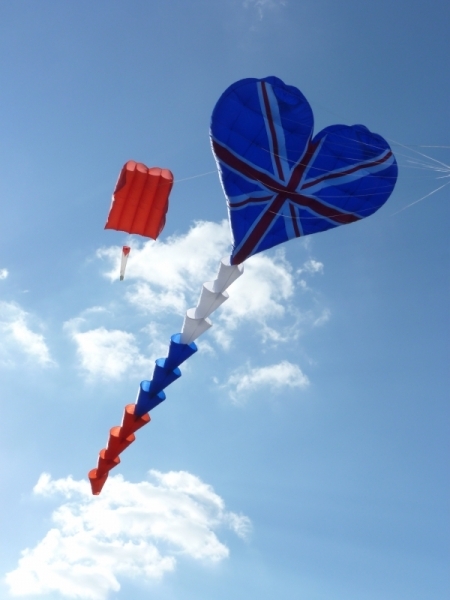 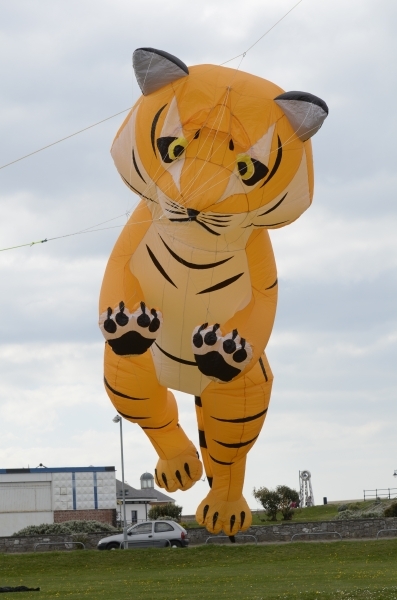 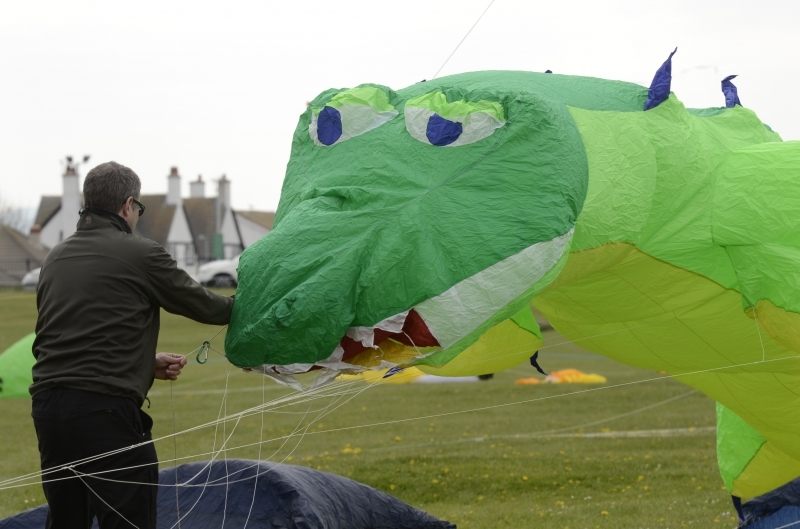 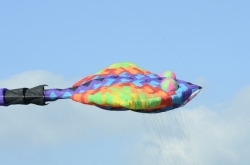 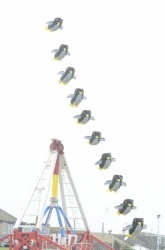 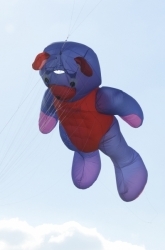 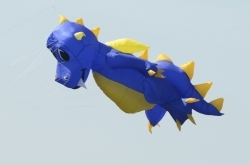 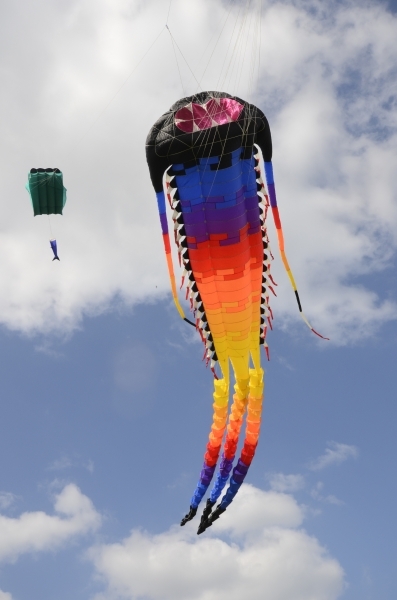 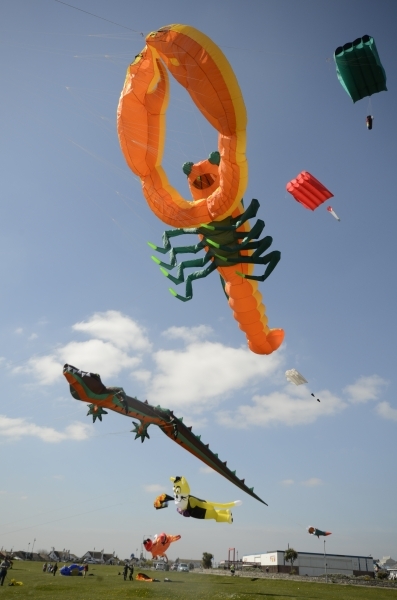 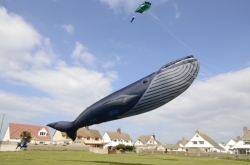 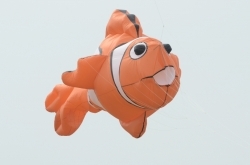 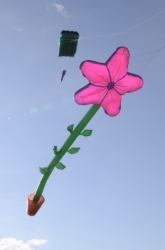 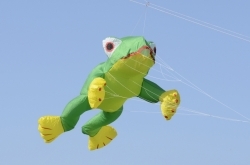 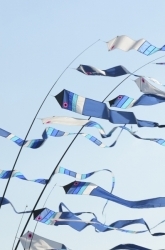 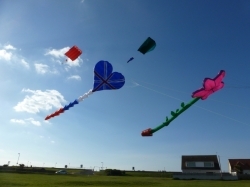 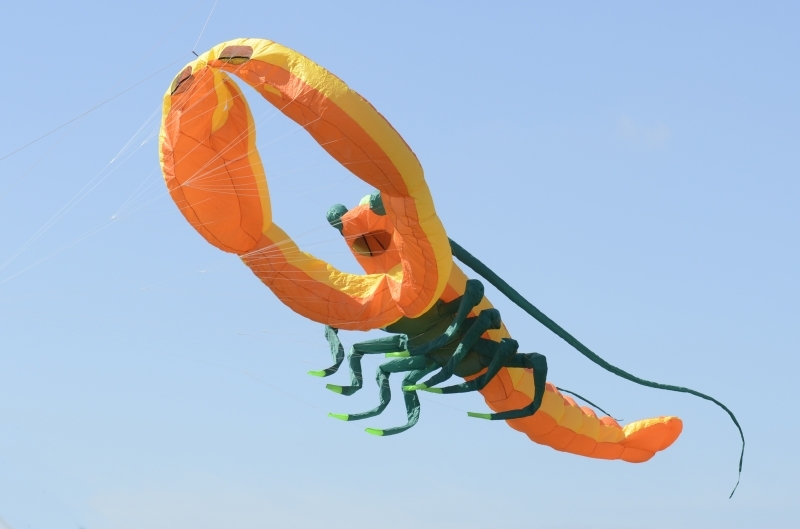 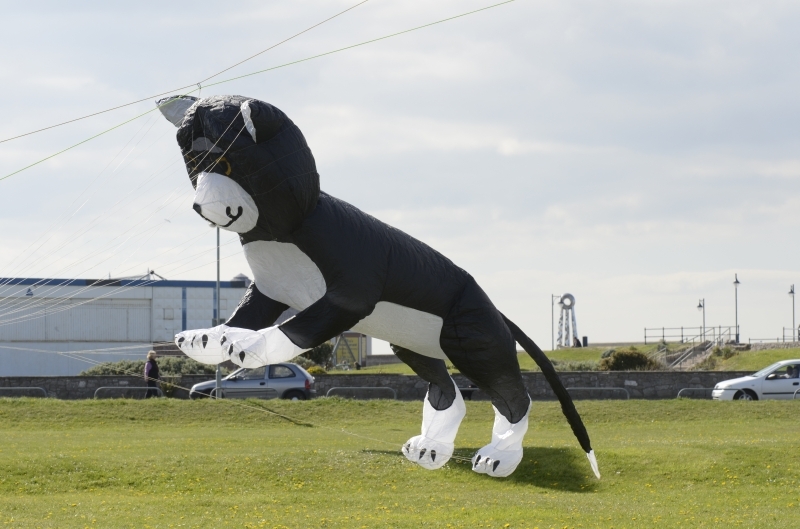 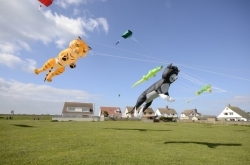 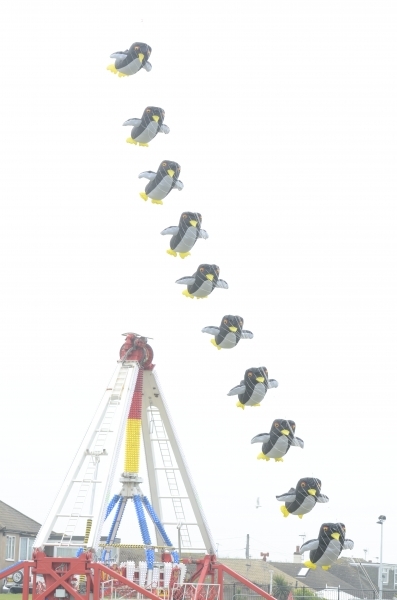 The Prestatyn Kite Festival was held on 19th and 20th April 2014. Another great weekend on the Welsh coast. 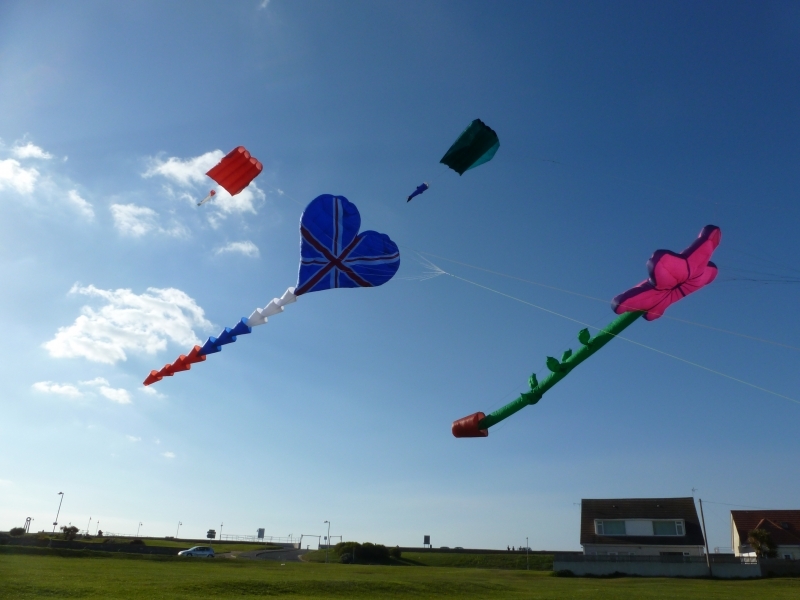 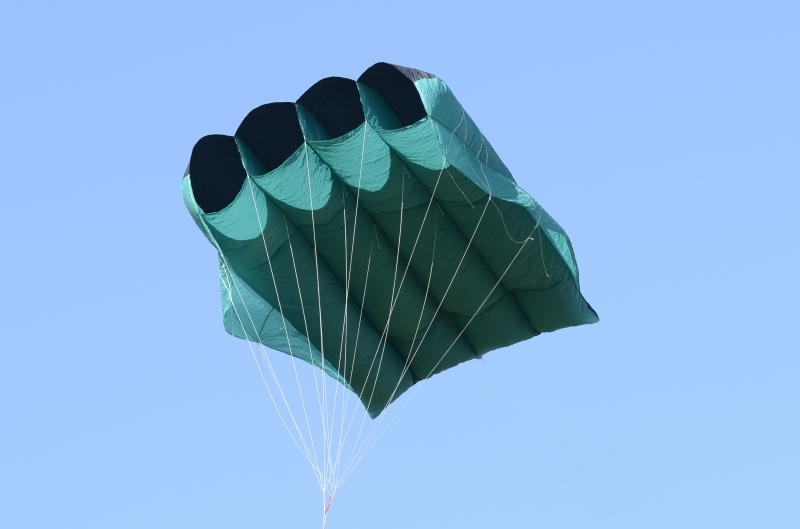 It was super flying conditions on the Saturday although Sunday was a bit damp.